Get ready for Diva Sweetly's In the Living Room out January 2019 via Seal Mountain Records! Equal parts rock & rolland synth-pop, the North Carolina four-piece is gearing up for the release of their debut full-length record. 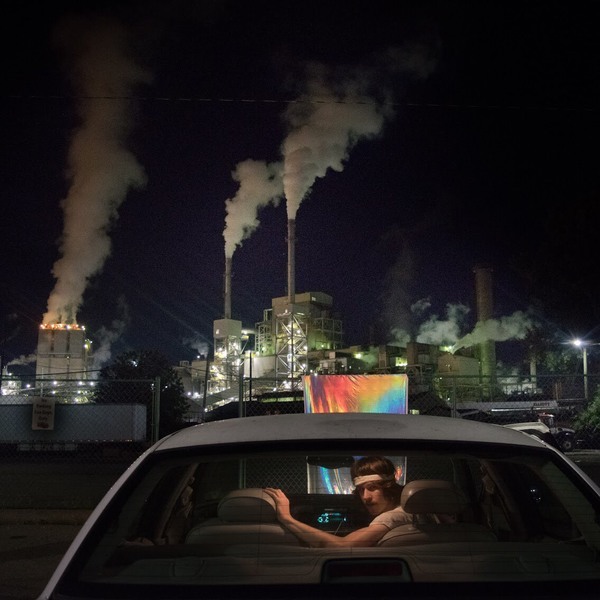 Watch the music video for lead single "Detox Island," which Stereogum described as "an impressive inaugural outing that packages sugary melodies with a fluttering quick rhythm and an insistently catchy through-line," HERE - also available on any streaming platform! 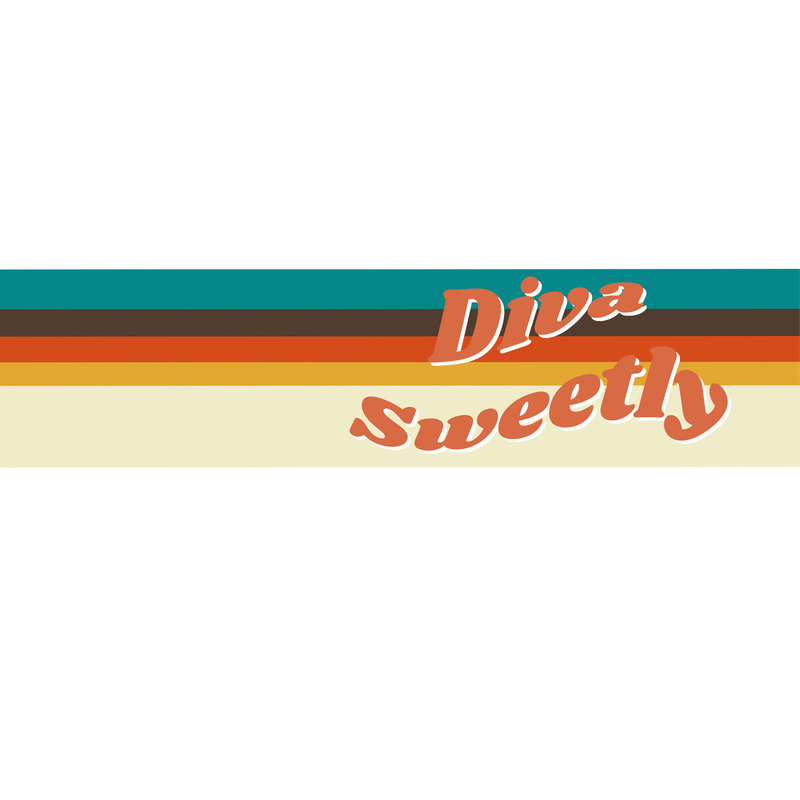 Wax on my Candles - Diva Sweetly - New Single!